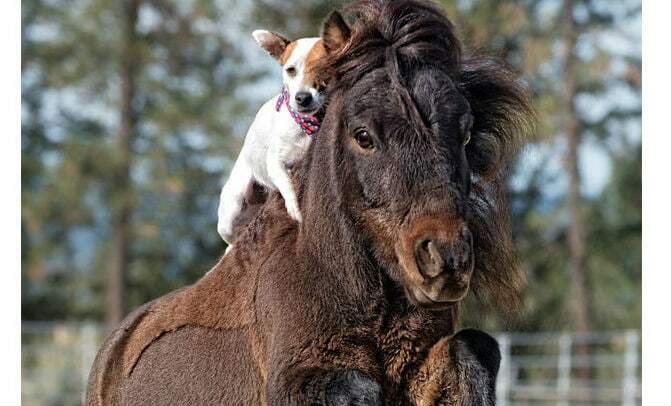 Dally and Spanky are the best of friends — and have cultivated some serious horsemanship skills amid their interspecies love story! Check them out here and follow them on Instagram for more! Thank you for sharing the happiness!